Salamanca Art Centre’s unique theatre is an end-stage performance space that has been created at the foot of an historic quarry. Named after the company that produced jams and juices on the site for half a century. The Peacock Theatre is the venue of choice for intimate live productions accommodating dance, hybrid music and film and has load-in facilities from the street. The Peacock Theatre is a unique performance and event venue on the ground floor of the Salamanca Arts Centre. With a magnificent natural rock face as its backdrop, maximum Fixed Seating Capacity of 133 (unnumbered) seats, and an affordable price tag, the Peacock Theatre is one of Hobart’s most popular arts, and entertainment venues. The Peacock Theatre has dressing room space for up to 12 people, a workshop, a bathroom (including shower), and a laundry. Access to the theatre workshop is possible via Kelly’s Lane. Disabled access to the Theatre is via the double doors opening from the Courtyard directly onto the stage area. Limited vehicle access to the Courtyard via Wooby’s Lane can be arranged. In 2006 a motorised projection screen, and DLP projector were added to the theatre. In 2007 there were over 60 new theatre lights added, the audio system was upgraded, floor traps put into the stage, the stage resurfaced, and a sound lock installed to isolate the theatre from the courtyard. In 2009 a black dance surface was purchased for the theatre’s stage. In 2014 a new lighting grid was installed. 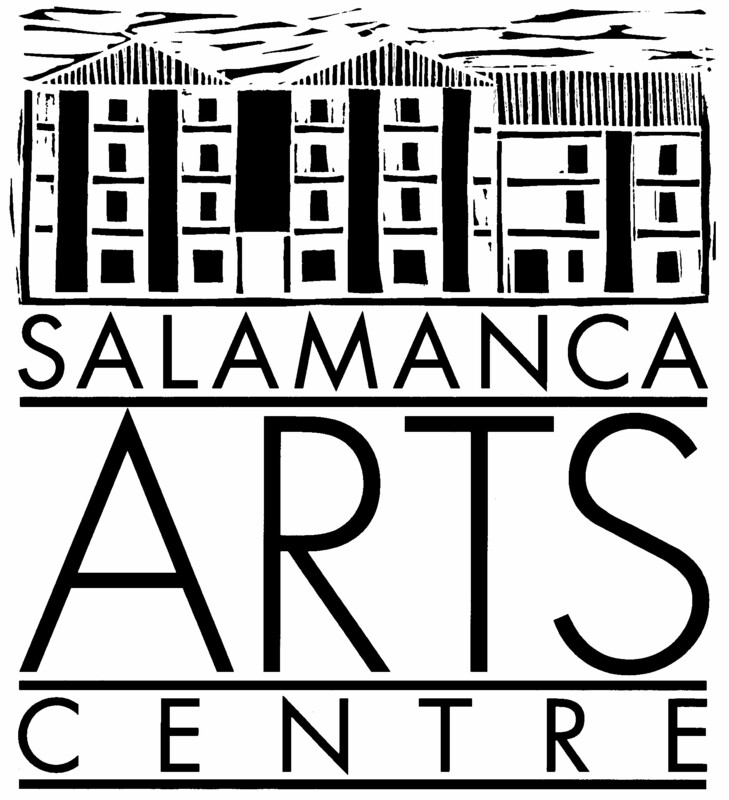 Salamanca Arts Centre is currently seeking applications for inclusion in the Peacock Theatre 2020 calendar . So if you have a performance work (theatre, dance, music, hybrid arts), film event, workshop, seminar, rehearsal or creative development that you would like to hold in the Peacock Theatre in 2020, NOW is your chance to submit your application! For more information on the hire of the Peacock Theatre, please DOWNLOAD the Peacock Theatre Conditions of Hire (PDF). To be notified of the next Call for Applications for the Peacock Theatre – including Special Calls – please complete the ALERT ME Online Form and you will be contacted once the next Call for Applications opens. For more information on the hire of the Peacock Theatre, including Venue Hire Rates and the Conditions of Hire, please DOWNLOAD the Peacock Theatre Conditions of Hire (PDF). * Venue Hire Rates do not include all charges (such as electricity, additional equipment or a SAC Technician etc.). Please refer to the Peacock Theatre Conditions of Hire (PDF) for more information and for details on all additional charges. Please note: The Peacock Theatre Calendar for 2019 is full. Please DOWNLOAD the basic Peacock Theatre Seating Plan HERE.